Stephen Winter and Jonathan Caouette at the after party of "Tarnation." 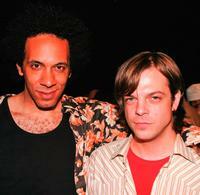 Gus Van Sant, Jonathan Caouette and John Cameron Mitchell at the after party of "Tarnation." 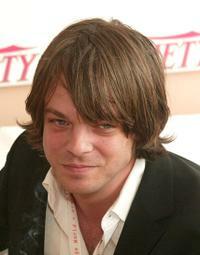 Jonathan Caouette at the discussion panel of "The American Directors" during the Variety Cannes Conference Series 2004. 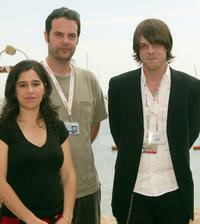 Nicole Kassell, Jacobs Estes and Jonathan Caouette at the discussion panel of "The American Directors" during the Variety Cannes Conference Series 2004. 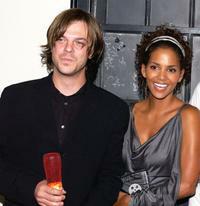 Jonathan Caouette and Halle Berry at the premiere of "The Clearing" during the closing night of 2004 Los Angeles Film Festival. 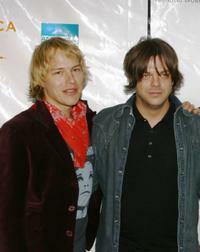 Joe Flaten and Jonathan Caouette at the premiere of "Fat Girls and Longtime Listener" during the 5th Annual Tribeca Film Festival. 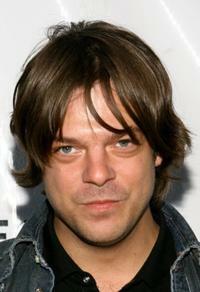 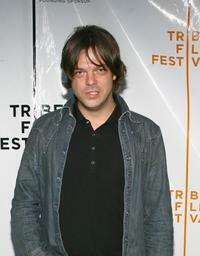 Jonathan Caouette at the premiere of "Fat Girls and Longtime Listener" during the 5th Annual Tribeca Film Festival. 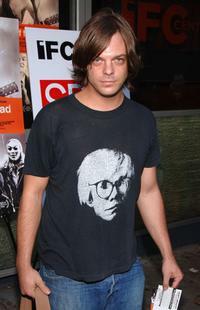 Jonathan Caouette at the premiere of "Brothers Of The Head." 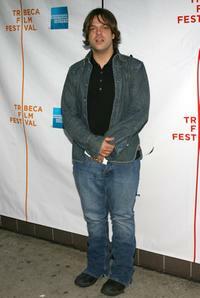 Jonathan Caouette, Ash Christian and Joe Flaten at the premiere of "Fat Girls and Longtime Listener" during the 5th Annual Tribeca Film Festival.